Hi, I was wondering if you could help me. 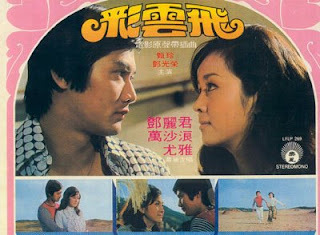 I am trying to find old movies in Taiwan that starred an actor Wu Feng, they are mostly romantic movies...since I have been living in the US since I was 9, I understand very little Chinese at this point and cannot seem to locate the movies for purchase. Rather I found a film database with the title of the movies. Any info would be greatly appreciated, thanks. Here is a link to the database with his name and movie titles. 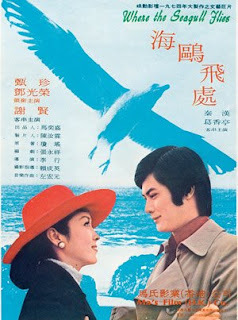 I have seen quite a few of Taiwanese romantic movies when I was a teenager. I had to read the English subtitles as I can't read Chinese since I was raised in the U.K. 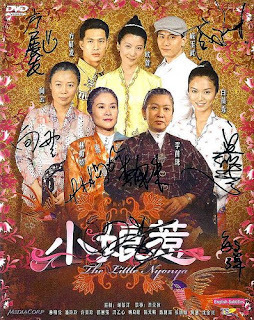 I have bought two dvds : one with Brigitte Lin with Charlie Lin and Chin Han (brilliant film) and the other with Joan Lin and Chin Han. 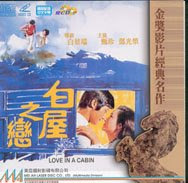 Both films were dubbed to Cantonese as I bought the Hong Kong version. I would love to see "Outside the Window". Whoever have seen it is very lucky indeed. Can someone help me please. Does anyone know whether I can buy anymore of those romantic Taiwanese films but it must be dubbed to Cantonese as I can't be bothered to read the subtitles. 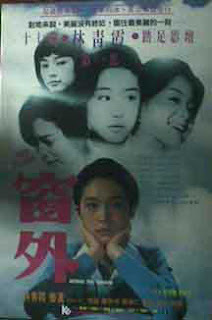 My favourite actors were Charlie Chin and Chin Han and actresses, I like Brigitte Lin the best. Would really appreciate some help. Many thanks.